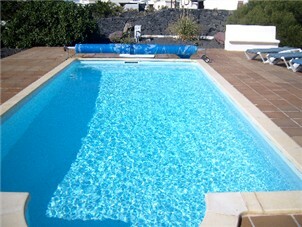 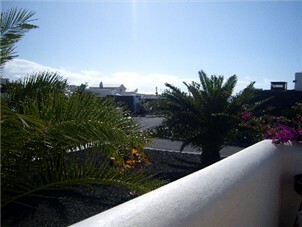 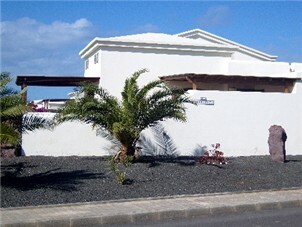 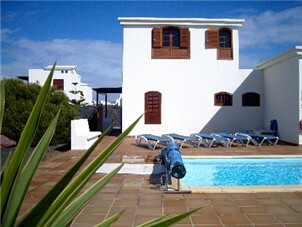 Located in Faro Park, Playa Blanca, Nefertiti is a 2 bedroom Villa (with a separate 1 Bedroom Annex attached, so is also listed in the 2 bedroom section above). 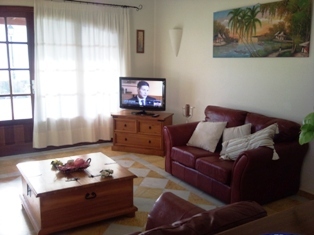 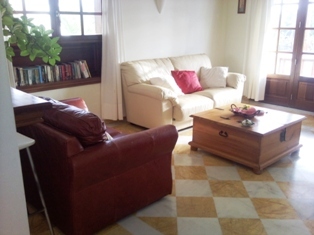 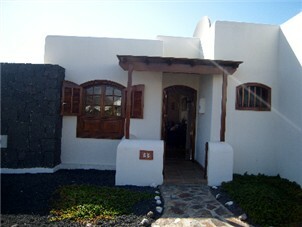 It is possible to hire this as as 2 bedroom villa (without having the annex), but this is reflected in a slightly higher (but competitive) base price. 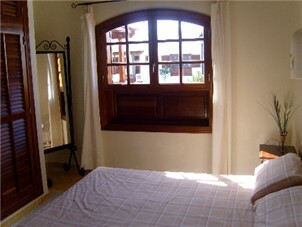 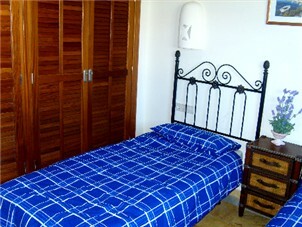 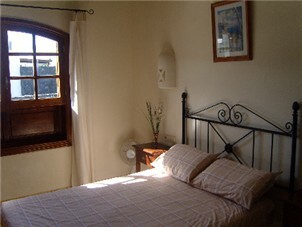 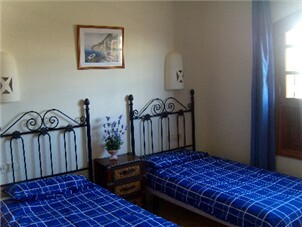 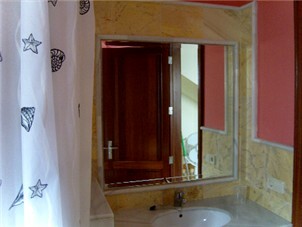 The two bed villa can sleep 4 in one double and 1 twin room. 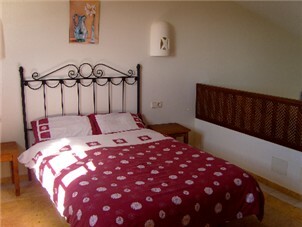 The Annex has a further double bedroom. 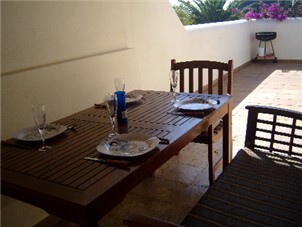 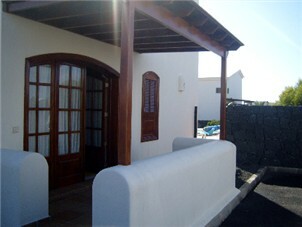 The villa has 2 Bathrooms in the main villa and a 3rd in the Annex, a fully fitted kitchen / utility (villa) and spearate kitchen / diner (annex), Heated Private Pool, Alfresco Dining Area, BBQ, TV & like all of our villas, it is furnished to the very highest standard and welcomes young children & babies. 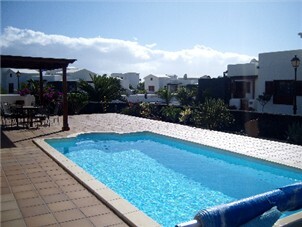 From £500 per week (2 Sharing Low Season) to £850 per week (6 Sharing in Peak Season). 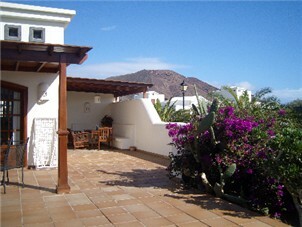 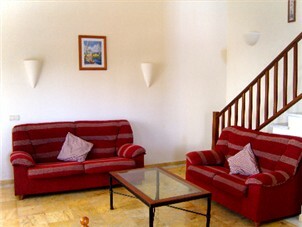 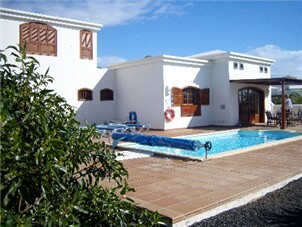 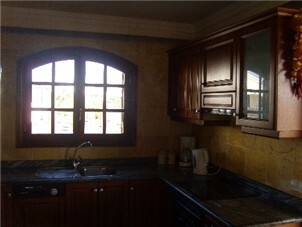 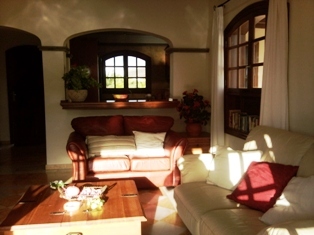 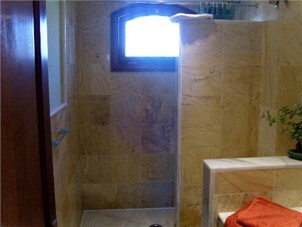 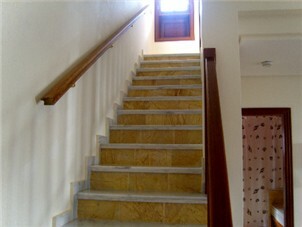 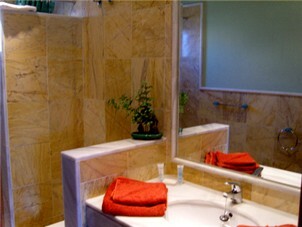 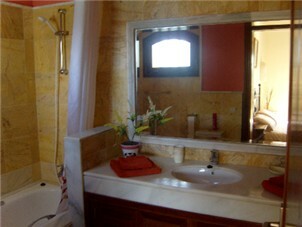 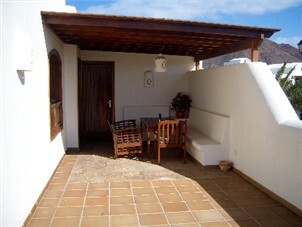 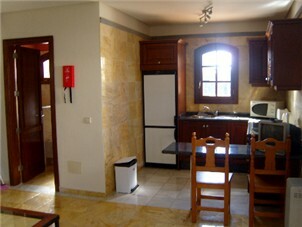 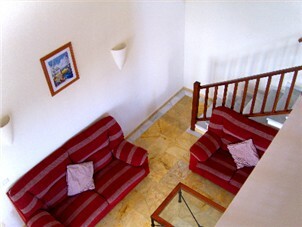 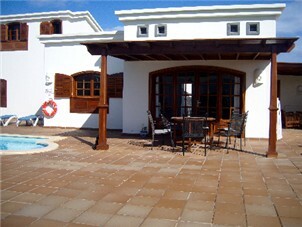 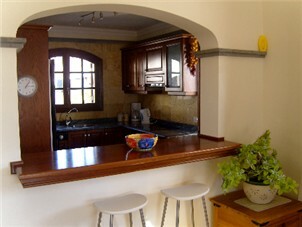 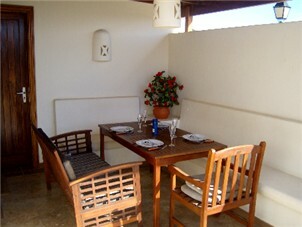 To enquire upon this as a 2 and/or 3 bedroom villa, call John or emailing us.